A fun idea for keeping track of your week day activities for your AD Girls! Activity Day Girls activity to see themselves in the stories of people in the scriptures. I Pinterest hacked to design a great Activity Days Girls party for my first week as the new AD Leader! Girls Activity Days ideas with a Service theme, submitted by leaders like you! Girls Activity Days ideas with a spiritual theme - submitted by leaders like you! Activity Days Girls ideas for activities based on developing Family Skills, submitted by leaders like you! Ideas for Ice Breakers at a Party! Make sure you remember all the details to have a successful party! Girls Activity Days Ideas involving health and personal care, submitted by leaders like you! Girls Activity Days Ideas involving hospitality, submitted by leaders like you! 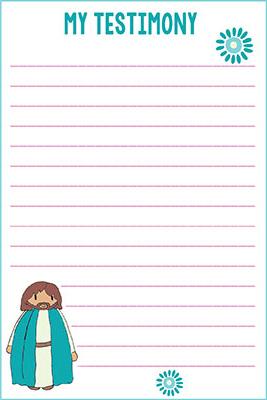 Scripture Based Activity to encourage children to know their scriptures! Quarterly Activity Days are for all the children in Primary to come together for a fun and uplifting “ACTIVE” time, not usually possible during Sunday Primary.